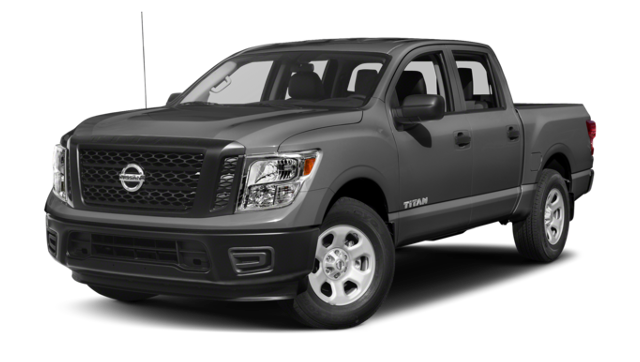 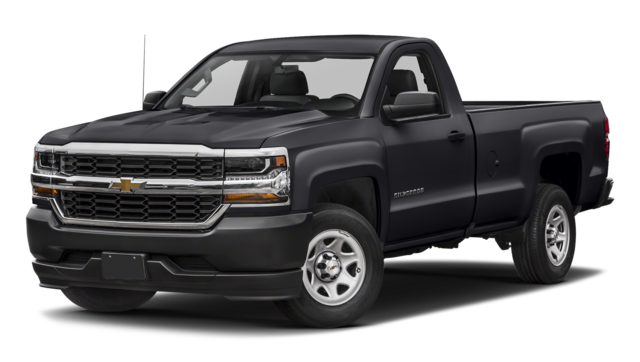 Compare the Ford F-150 vs. Chevy Silverado 1500 or Chevy Silverado vs. Chevy Colorado to see which popular pickup can tow more. 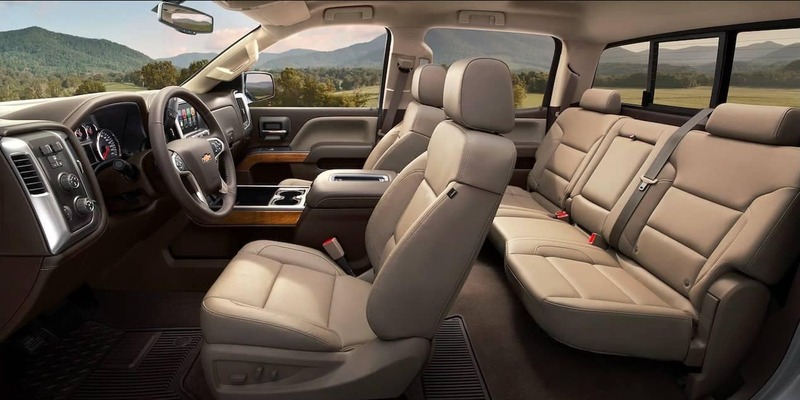 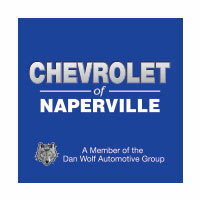 We can even help you stick to your Chevy Silverado maintenance schedule. 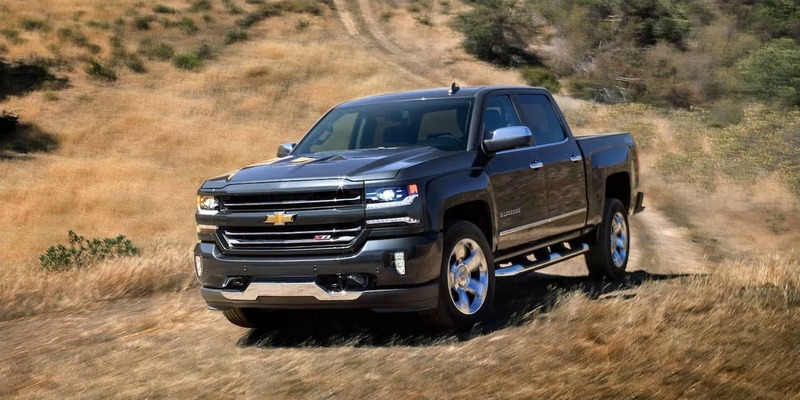 Chevrolet of Naperville offers a wide range of 2018 Chevy Silverado colors, so check out our Silverado inventory today.